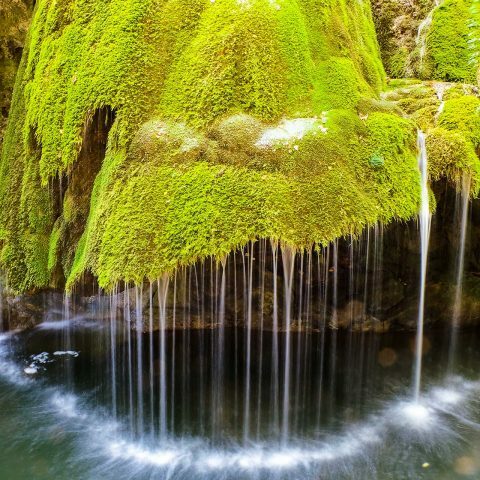 When thinking about all the wonderful destinations in Romania, most tourists have heard at least once about one of the last inhabited medieval towns of Europe and maybe even the world. 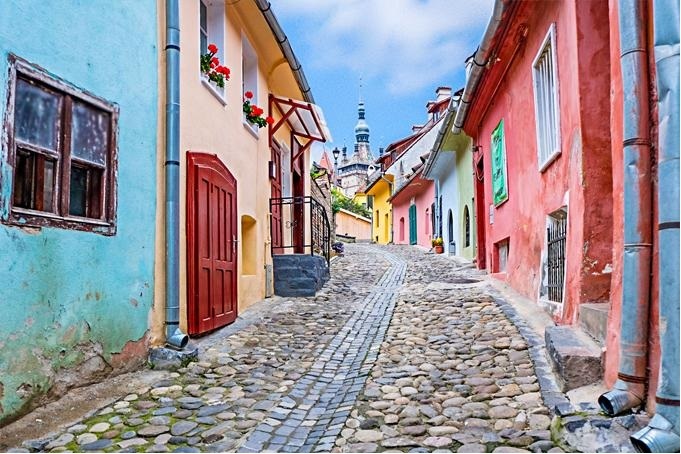 A UNESCO World Heritage Site from 1999, Sighisoara is truly one of the most beautiful places in the country and an endlessly fascinating and charming destination. A small town in central Transylvania, there are many things to see and do in Sighisoara, although the real attraction is the medieval architecture, beautifully preserved, a glimpse into past centuries and dear memories. The other highlight is that people still live in these colorful houses and the cobblestone streets are very much alive, even outside the tourist season. This is the best opportunity for a trip to medieval Romania, a place where time seems to stand still and the people still keep their millennial occupations and traditions. Much more than a visit to the house of Dracula or the terrifying stories about Vlad the Impaler, Sighisoara is filled with magnificent landmarks, attractions and monuments, most of them hundreds of years old. 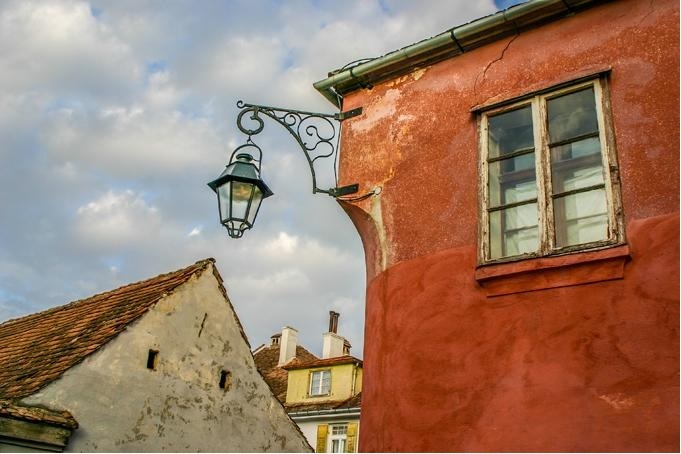 Sighisoara is known from the 13th century, when Saxon settlers came in Transylvania and built wonderful towns and fortified churches, still very much present in this region. Through the ages, the town grew bigger and stronger, building defensive walls and massive towers to defend against invaders. These towers later took the names of the most powerful guilds in town, today one of the best attractions in town. 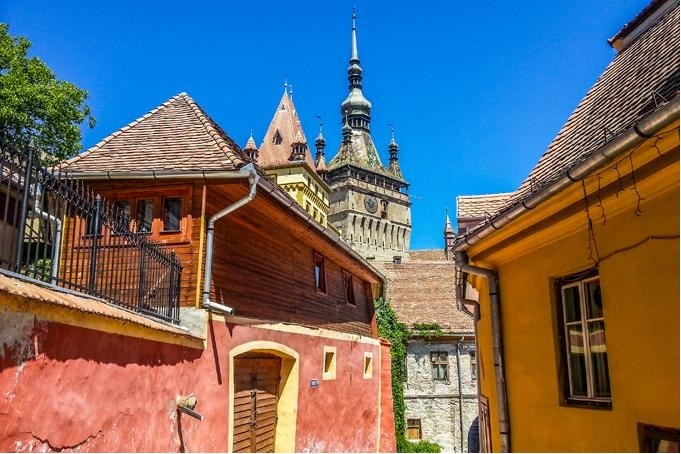 As for the legend surrounding a Dracula tour in this town, they are true, because Vlad the Impaler stayed in Sighisoara for several years, before becoming the ruler of Wallachia. 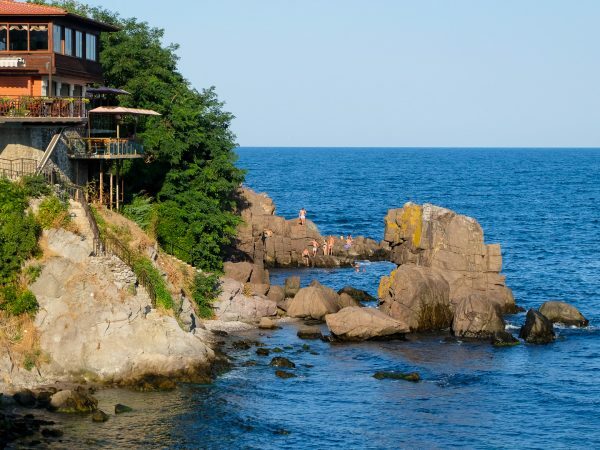 A house where he is said to have been born and lived is still present and features a charming restaurant. See Dracula Tour in Transylvania. 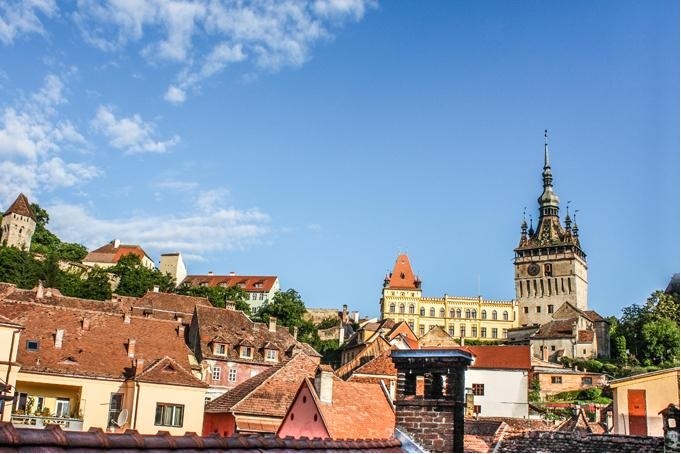 Whether you want to try a Dracula tours Romania or would just like to see the city by yourself, getting to Sighisoara is fairly easy, being located about in the middle of Romania, in the historical province of Transylvania. The closest airports are located in Sibiu, Cluj-Napoca and Targu Mures, while the city of Brasov is also about 120 km away. From Bucharest and any other major city, there are trains and buses that go to Sighisoara, the prices being fairly affordable. The destination is also easily reachable by car, being located on the E60 European road, an opportunity to also discover the amazing medieval Transylvania, most fortified churches of the region being within close range of Sighisoara. Getting around town is extremely easy, the entire historical center could be discovered on foot. Is an extremely pleasant exploration, uncovering the unknown corners and treasures of a small medieval town. Sighisoara mostly is and should be included in every tour in Transylvania, together with other interesting and fascinating destinations. 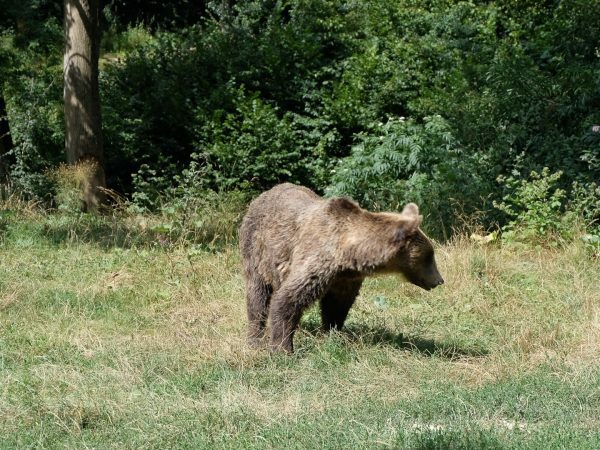 We recommend you a short but comprehensive Medieval Transylvania Tour. The true charm of this place comes just from wandering around the old town without a purpose, admiring the old architecture and the traditional life of the people here. It is one of the most authentic examples of a medieval Transylvania town, a live history lesson for those with a little imagination. If you happen to visit during the Medieval Fair that takes place each summer, you are in for a show, as craftsmen, knights, jugglers, fire-breathers and all types of medieval characters make the town more vibrant and colorful than ever. For several days, this spectacle is truly one of the greatest attractions, but for those that are more into quiet exploration, it is equally enticing. The medieval towers, the narrow streets, the legends about Dracula, the museums, the typical architecture and the overall atmosphere are the best reasons to have a Transylvania tour into Sighisoara. The main landmarks are located inside the medieval walled fortress of Sighisoara, located on a hill slope, with a lower town, a hilltop centre and south of the river. The medieval houses, most of them well preserved, follow a traditional architecture, small and narrow, with two or three stories and covered in colored plaster. Most of the streets are cobblestone and some of the medieval craftsmen shops and inns are still present. The most famous feature of the old citadel include the towers and the churches, visible from afar. It almost looks like a low Transylvania Castle, with so many towers, many still beautifully preserved. The most famous is the Clock Tower, the symbol of the citadel, protecting the main entry gate and surrounded by other important landmarks. The Clock Tower was built in the 14th century and is over 60 meters tall, featuring a unique figurine watch. There is also the History Museum housed inside, with interesting local collections. Right next to the tower, visitors can admire the Monastery Church, a Gothic edifice built by the Dominican monks at the end of the 13th century. A visit inside is well worth the entrance ticket, as the architecture and artifacts are truly priceless. Another cool place to visit in Sighisoara during Medieval Transylvania Tour is the Weapons Museum, with a small collection of medieval arms and armor. Still in this area, the house of Dracula can be visited, or at least the alleged birthplace of the dreaded ruler of Wallachia. There are two rooms decorated in the spirit of a Dracula tour, as well as a restaurant. The historical truth is still debated, but it is certain that he lived in town for several years. The bust of Vlad the Impaler can be found in the small market outside. Reaching towards the top of the hill, visitors first have to cross another interesting attraction of Sighisoara, the Covered Stairway. This wooden narrow stair was built in order for the children to be able to reach the School on the hill during winter and represents a charming 17th century treasure. On top of the citadel hill, the most important monument is definitely the Church on the Hill, also known as St. Nicholas Church, a monument of the 14th century, completely a lot later, in the 16th century. This is probably the most valued historical landmark of Sighisoara, with the only underground crypt in Transylvania, with old medieval tombs. The interior also preserves priceless features of architecture and religious art, including beautiful frescoes. Apart from the old Clock Tower, the fortress is surrounded by many other towers, each being linked to a town medieval guild. 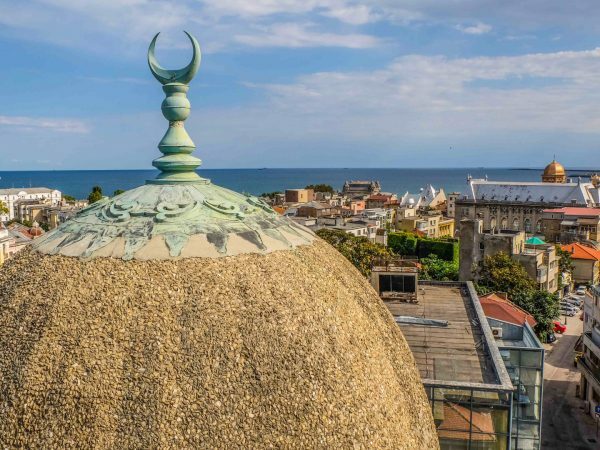 All these towers represent excellent attractions and include the Shoemakers Tower, Locksmiths Tower, Rope makers Tower, Butchers Tower, Jewelers Tower, Tailors Tower, Cooper Tower, Smiths Tower and others. An itinerary around the fortress to discover all of them is very interesting. Apart from all these, there are many other attractions of Sighisoara that can be discovered during a Medieval Transylvania Tour. Among others, a visit to this medieval Romania town could include the Orthodox Church just outside the citadel over the river, the Stag House with its mural painting, the Venetian House with its wonderful architecture, the pleasant Town Hall, the Roman-Catholic Church, the lovely Citadel Square, the old cemetery and many others. 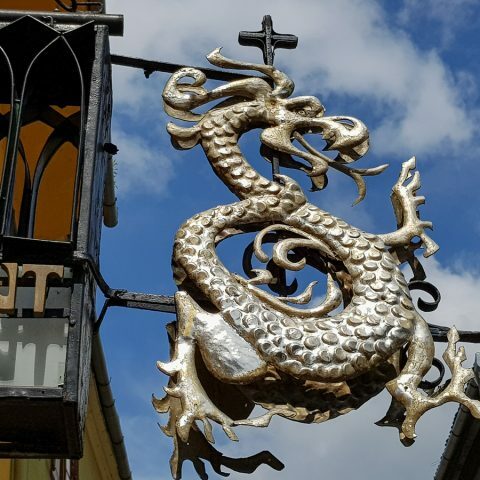 So, as you see, there are many other things to see and experience in Sighisoara than you might think, beyond the usual Dracula tours Romania offers. 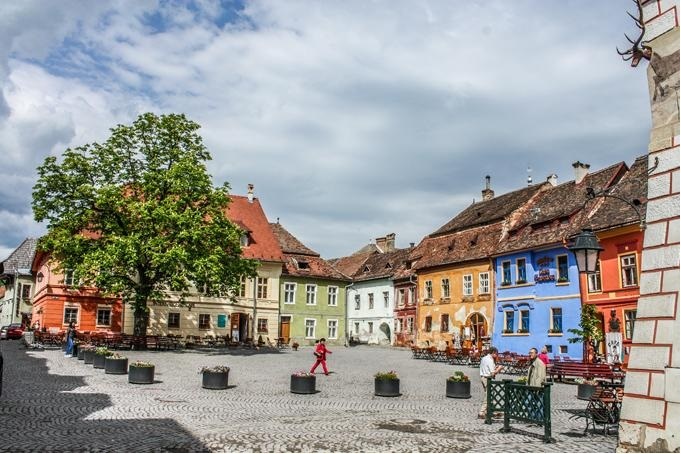 Close to Sighisoara, there are many other destinations in the area, including the renowned fortified churches that are also included in the UNESCO World Heritage, as well as the cities of Sibiu, Cluj-Napoca, Brasov. 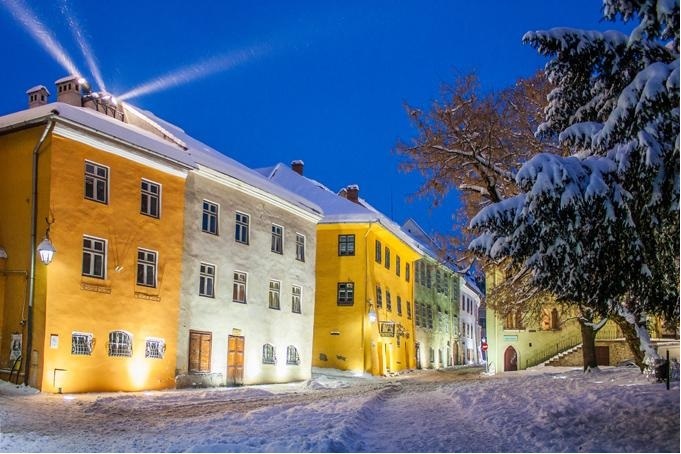 As a popular tourist destination in Romania, Sighisoara has plenty options for lodging and eating, some of them being located inside the medieval citadel, a truly unforgettable experience, sleeping in a place filled with history and character. From cheap hostels to boutique hotels and plenty private guesthouses, travelers will find enough chance to stay in Sighisoara. 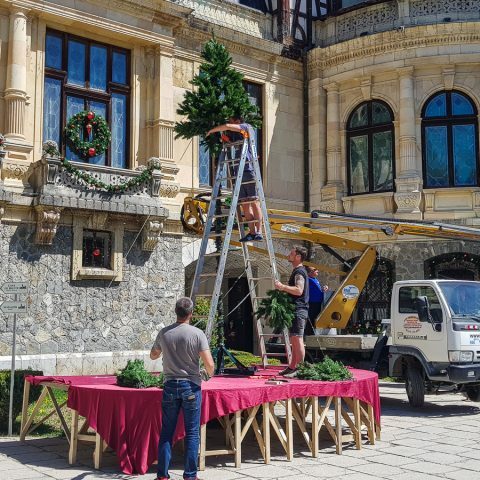 Speaking about restaurants, there also enough choices available, from truly traditional to international, offering some of the best cuisine and wines that Transylvania has to offer.